Twitter has released a new, free resource to help guide marketers’ social media strategies in 2019. 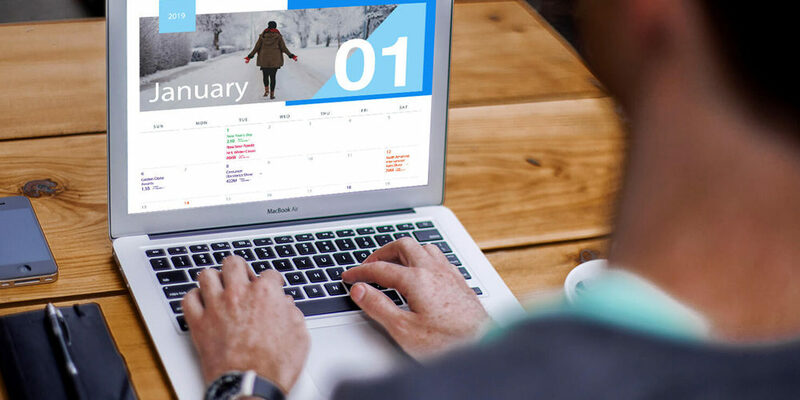 The 2019 Twitter marketing calendar identifies highly anticipated events that will unfold throughout the year. In addition, Twitter estimates the number of Tweet impressions each of the events are expected to reach, based on internal data. Events in the calendar range from obvious to niche. Marketers can use this information to capitalize on unique, once-a-year, opportunities to boost their reach. For example, pizza places may want to take advantage of the upcoming National Pizza Day on February 9. It’s estimated to generate 34M tweet impressions. Bars and restaurants may be able to sell more cocktails on February 22, National Margarita Day, which is estimated to generate 14M tweet impressions. Brands may find it worthwhile to tweet during the MTV VMAs on August 18, which is estimated to generate a whopping 2.5 billion tweet impressions. Those are just a few of the many events included in Twitter’s marketing calendar. For more information on the 2019 Twitter marketing calendar, to view the calendar, or to download it, visit this link.